Save an additional 20%. Google Pixel (ONLY) - Photo Case plus New Wide Lens Kit. 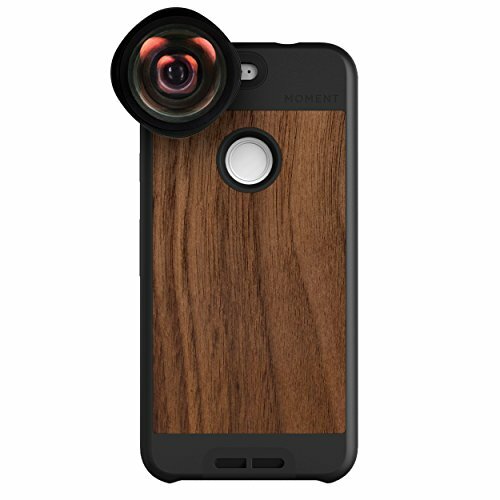 Our award winning lens combined with our thin, everyday case. If you love your camera phone, this kit is for you. Click on our store name for other sizes and accessories.